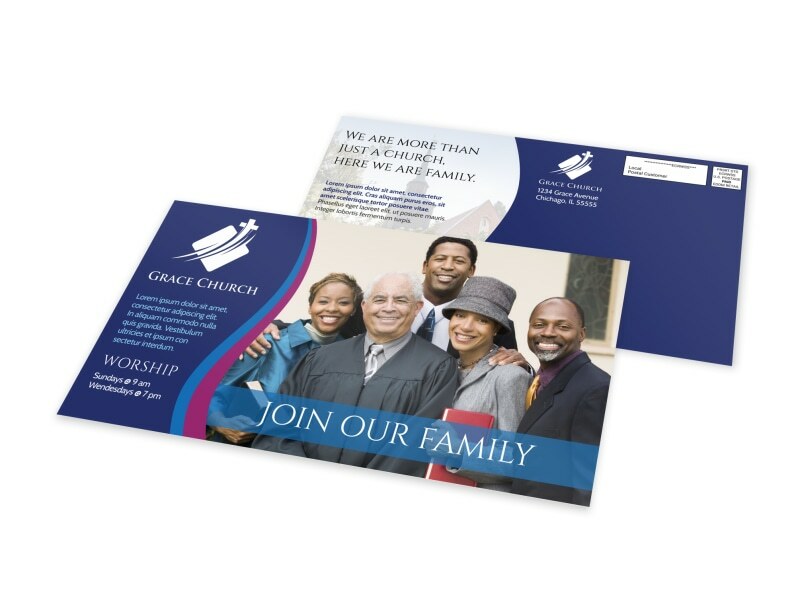 Customize our Church Outreach Postcard Template and more! 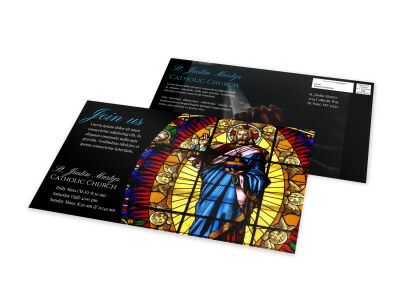 Reach out to old and new parishioners with details of an upcoming church event, fundraiser, or other goings-on at your church with this custom postcard. 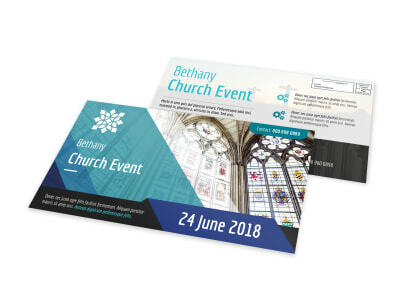 Use our interactive online editor to customize your design with relevant images, catchy text, attention-grabbing colors, and more. 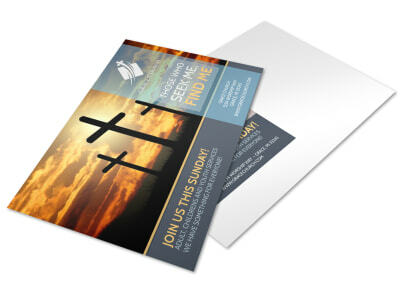 Print your finished postcard design from anywhere; let’s get started.